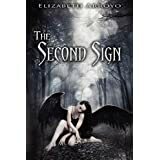 Currently Reading: The Second Sign by Elizabeth Arroyo. Just getting into it but so far it is really engaging and fun. Recently finished: Shatter Me by Tahereh Mafi. Really really really great story. Love the writing in this one. Review is posted. Next? 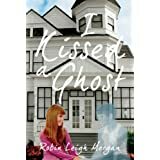 I Kissed a Ghost by Robin Morgan is on my Kindle waiting to be read. 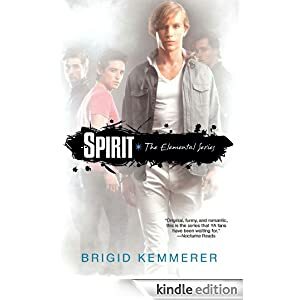 Spirit by Brigid Kemmerer was released yesterday and is now on my Kindle! Very excited about both and I will post a review as soon as I have finished them. PLEASE LEAVE A COMMENT with either the link to your own WWW Wednesdays post, or share your answers in a comment here (if you don’t have a blog). Thanks! WWW Wednesday is a meme hosted by Should Be Reading. Check out their blog! 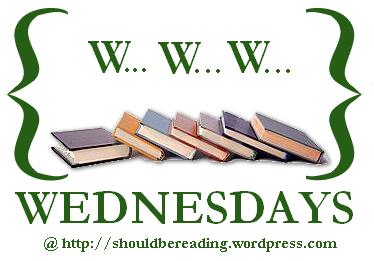 This entry was posted in WWW Wednesdays and tagged Brigid Kemmerer, Elizabeth Arroyo, I kissed a ghost, Robin Morgan, shatter me, Spirit, Tahereh Mafi, The Second Sign, www wednesday. Bookmark the permalink. 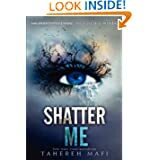 I must check out your review of Shatter me! I loved reading it! Been hearing a lot about Shatter Me lately. Will definitely try to pick up a copy! Worth the read for sure. Thanks for stopping by. Hi Cynthia, great WWW! I’ve heard a lot of really good stuff about Shatter Me. Thanks for the comment on my blog. The audiobook was definitely a learning experience, and I got used to it the more I listened. Keep an eye on my blog as I’m planning to have a post up about audiobooks in a day or two. I still haven’t read any of these, but I hope you’ll enjoy them. Happy reading! I really liked Shatter Me. I really need to get the next book in the series. Sounds like your reading life is pretty great right now. I love when I am excited to get started on the next book. I really love the cover of I Kissed a Ghost! Kinda cute, but not too cutesy. The Second Sign looks really interesting…is she an angel? I’m not sure what she is yet but she’s only half human and her brother is an angel so I will say yes. Thanks for stopping by. Shatter Me sounds like a really interesting book! Adding it to my TBR list now! Really good book, well worth it. If you liked Shatter Me, I think you’ll love Unravel Me. I just wish book 3 wasn’t so far away!